The Jewish Community Center Omaha provides a positive Jewish environment in which to build, strengthen and preserve Jewish identity and traditions. The Center provides its members a unique opportunity to associate through a variety of social, cultural, recreational, educational and physical fitness programs, activities and services. 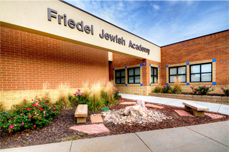 In addition to its fitness center, the JCC operates the Pennie Z. Davis Early Childhood Center, and offers teen programming through the B’nai Brith Youth Organization. Founded in 1920, the award-winning Jewish Press is the Omaha Jewish community’s definitive source for local, national and international Jewish news. The Jewish Press has a circulation of 3600 and publishes weekly every Friday. 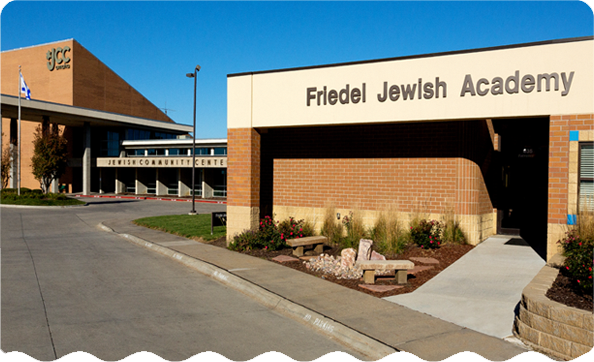 The Plains States Regional Office of the Anti-Defamation League and Community Relations Committee (ADL/CRC) of the Jewish Federation of Omaha combine resources in a unique strategic partnership that fulfills the mission of both organizations. The combined ADL/CRC brings to bear its full range of proven strategies, tactics, programs and services that protect, investigate and educate. The ADL/CRC responds to social issues, public policies and challenges that impact Jewish life and develop new solutions that improve human relations and understanding in metropolitan Omaha area and throughout the region including Nebraska, Iowa and Kansas. The Rose Blumkin Jewish Home and Jewish Senior Outreach provides programming and support to the senior populations in our community. It is guided by its obligation to fulfill the Mitzvah (commandment) of Mipnei Seivah Takem, You Shall Rise and Show Respect to the Aged. Outreach provides our Jewish seniors with appropriate programs and services to enhance the quality, comfort and dignity of their lives. Jewish law, custom and tradition are always respected. Jewish Family Service is a human service agency whose purpose is to strengthen and preserve life in the Jewish community and the community at large through every stage of the life cycle. 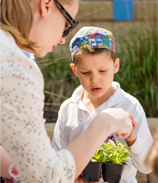 Its programs and services include family life education, emergency financial assistance that provides short-term support and relief to Jewish families in need, crisis intervention and advocacy, information and referral services for Jews with developmental disabilities. Jewish Family Service also operates a food pantry available to Jewish community members to help supplement their current food expenses without having to go hungry. Project Dreidel and Project Tzedakah serveJewish families in need during the holidays by delivering traditional koshermeals, gifts and other items.